Scientists flooded streets across the country in a display of defiance as fears of a post-truth age looms large over academia. 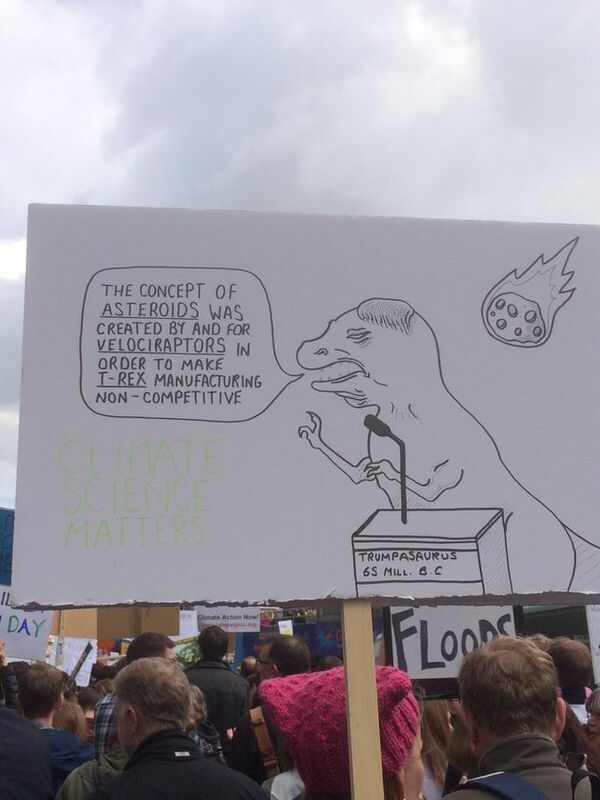 Physicists, astronomers, biologists and celebrities were among the ranks of the March for Science as it paraded past London’s most celebrated research institutions. It was one of hundreds of similar events taking place around the globe, from Australia to the US, in a mass celebration of scientific endeavour, the Press Association reported. Doctor Who star Peter Capaldi was pictured mingling with activists at the event, which was also scheduled to feature guests such as comedian Robin Ince. Concerns that rhetoric threatens to override research flared in the UK last summer when former cabinet minister Michael Gove claimed that the public “have had enough of experts”. 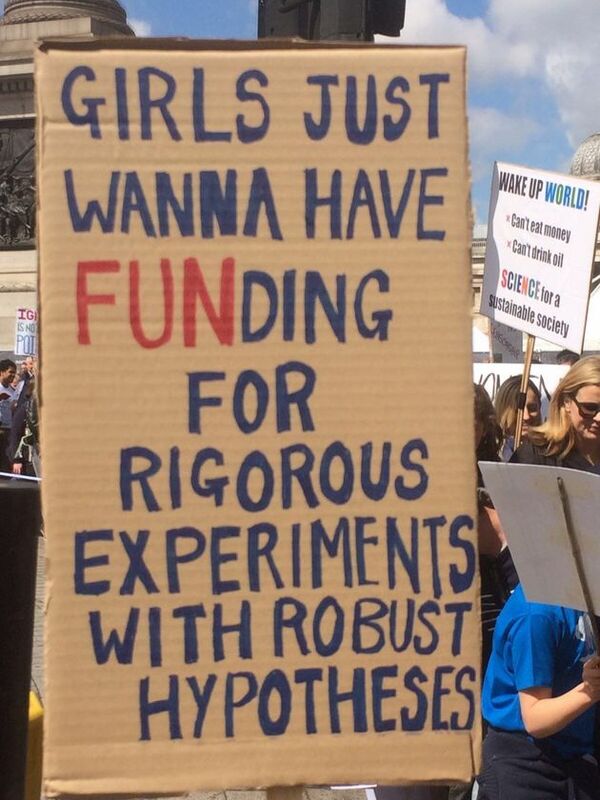 Organisers said the spectre of fake news and the growth of misinformation made it crucial to highlight “the vital role that science plays in each of our lives and the need to respect and encourage research that gives us insight into the world”. 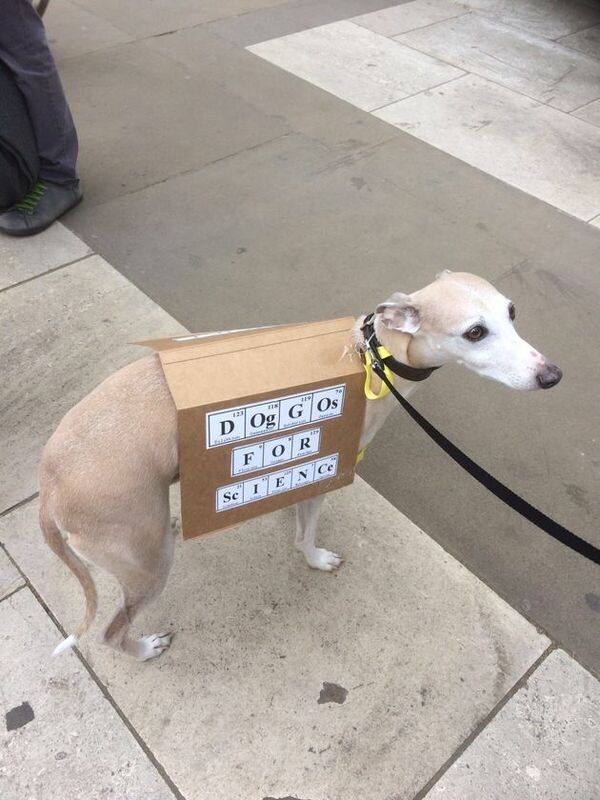 In the capital, supporters gathered outside the Science Museum bearing placards on which double helices and chemical symbols sat alongside political slogans. 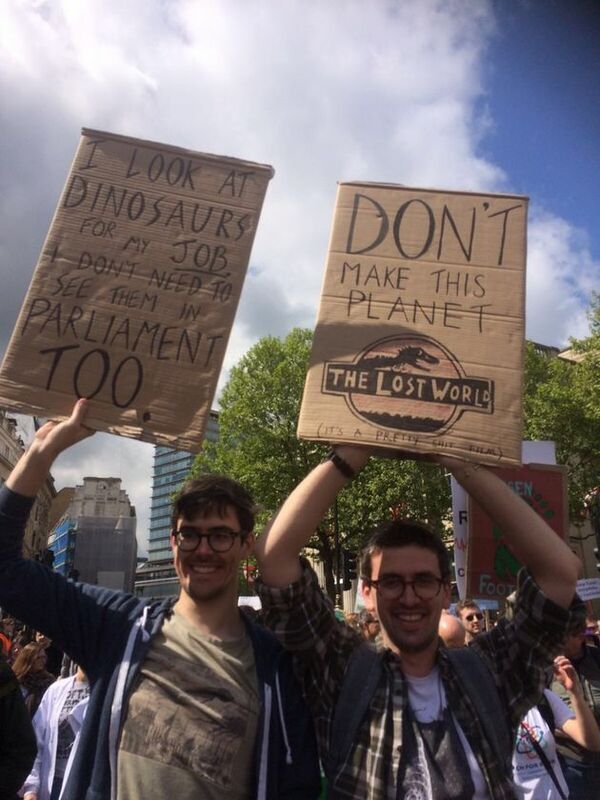 Hundreds of protesters were to march to Parliament Square past bastions of scientific inquiry such as the Royal Society. The Commons Science and Technology Committee this month stressed the importance of allowing scientists and experts to come to the UK following Brexit. It followed a host of warnings from influential figures in the scientific community that divorce from the continent could have a crippling impact on research and provoke an exodus of talent. Bristol, Edinburgh, Manchester and Norwich also due held parallel marches.